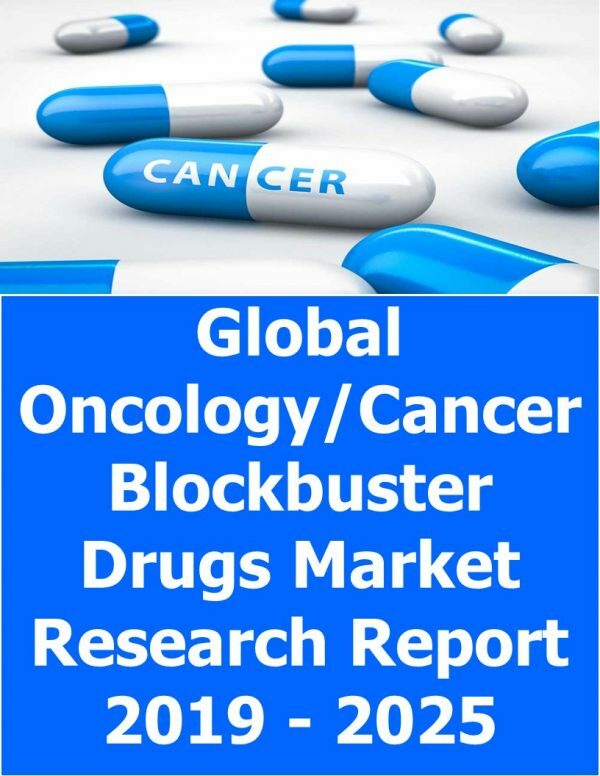 “Global Oncology/Cancer Blockbuster Drugs Market Research Report 2019 – 2025” presents an in-depth assessment of the global cancer blockbuster drugs market dynamics, opportunities, future roadmap, competitive landscape and discusses major trends. 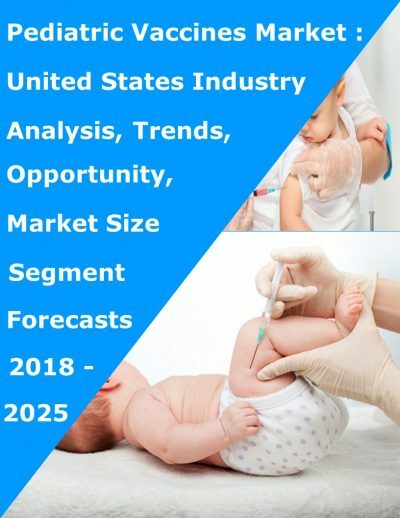 The report offers the most up-to-date industry data on the actual market situation and future outlook for global cancer blockbuster drugs market. 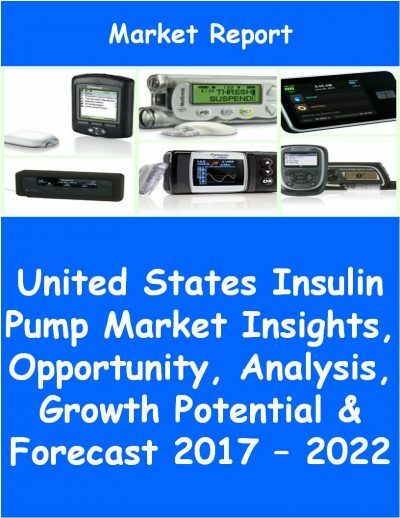 The report includes historical data from 2015 to 2018 and forecasts until 2025. The report contains a granular analysis of the present industry situations, market demands, reveal facts on the market size, revenues and provides forecasts through 2025. The report provides clear insight into current and future developments of the global cancer blockbuster drugs market. 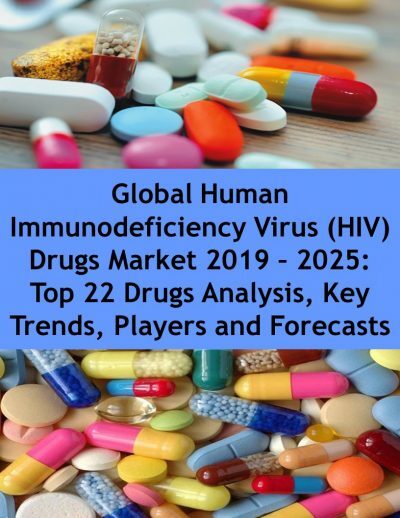 The report explores detailed analysis of top 27 drugs market assessment globally from 2015 to 2018 and forecasts to 2025. Key trends in terms of collaboration, merger & acquisition, partnerships, distribution, and licensing agreement are analyzed with details. The report also explores detailed description of growth drivers and inhibitors of the global cancer blockbuster drugs market. What is the size of the global top 27 cancer blockbuster drugs market during 2015 – 2025?